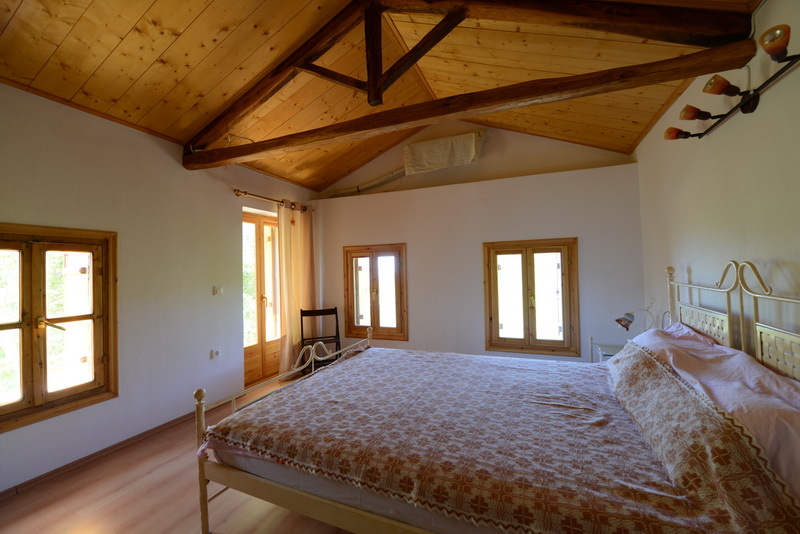 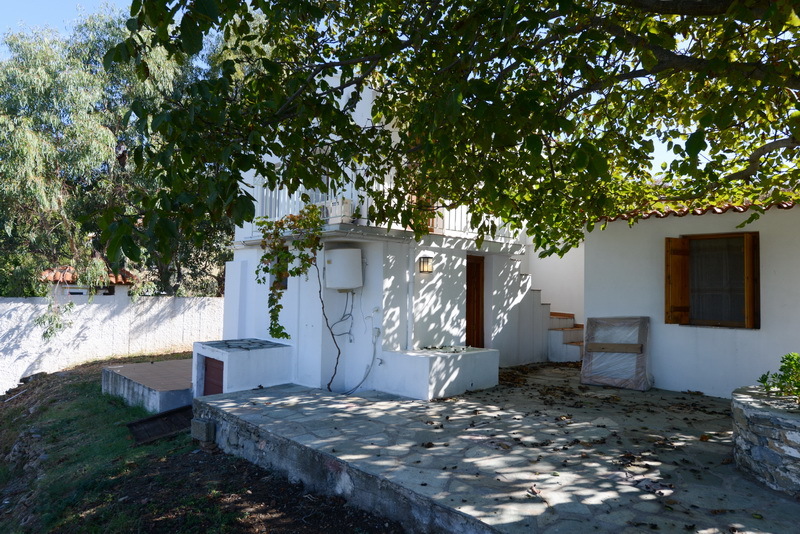 Not far from the main road Anania-Pirgos-Karya lies this beautiful kalivi/farmhouse. 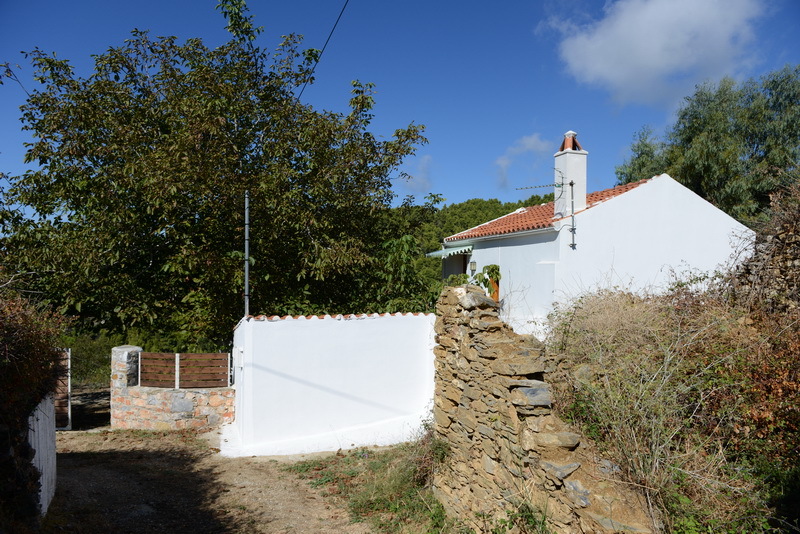 The land is a little under 500m2. 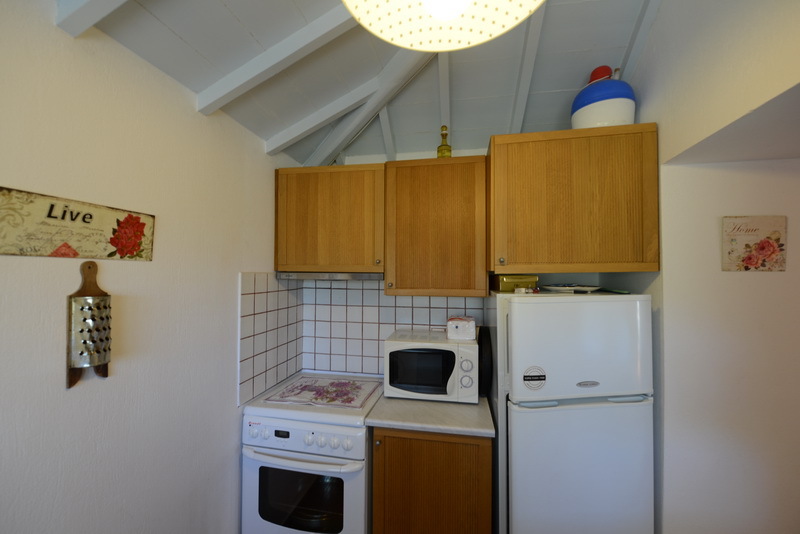 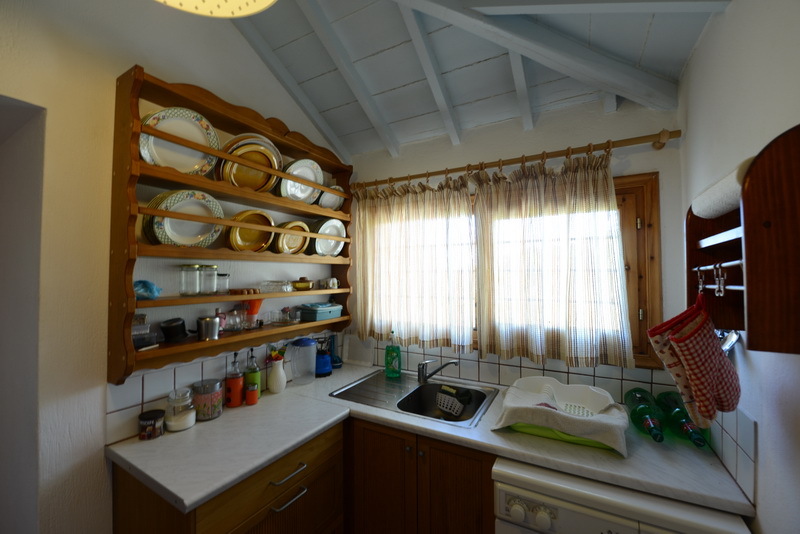 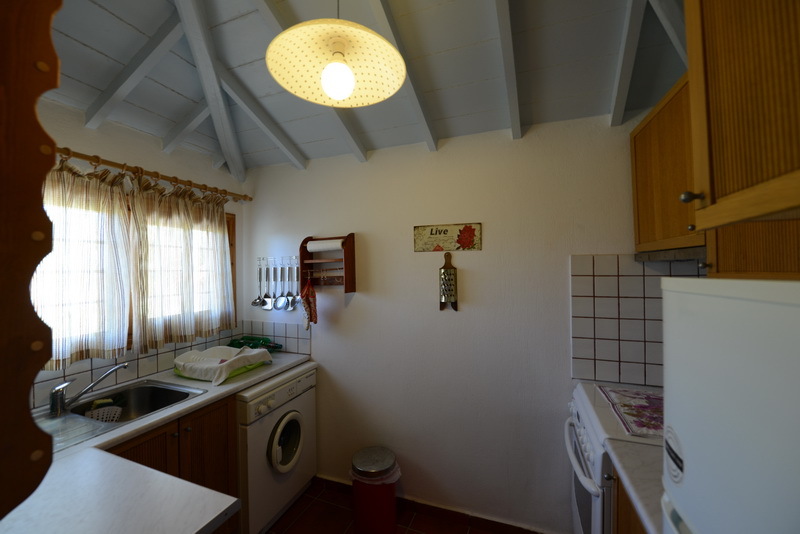 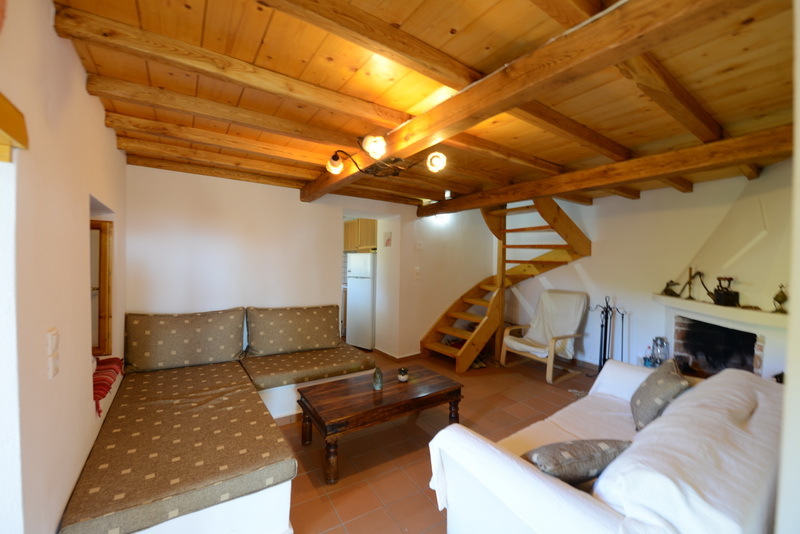 The 60m2 property consists of the main house with a living room, kitchen and shower/wc downstairs and the bedroom upstairs. 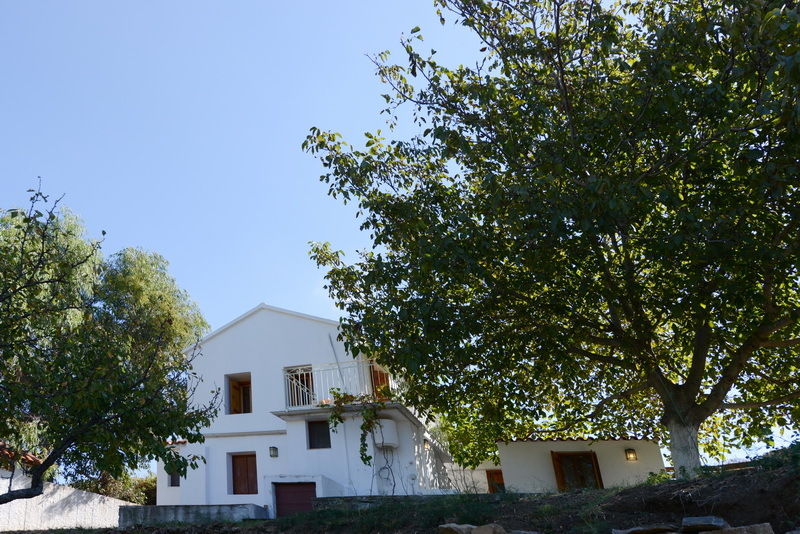 From the balcony upstairs outside steps lead down to the terrace below. 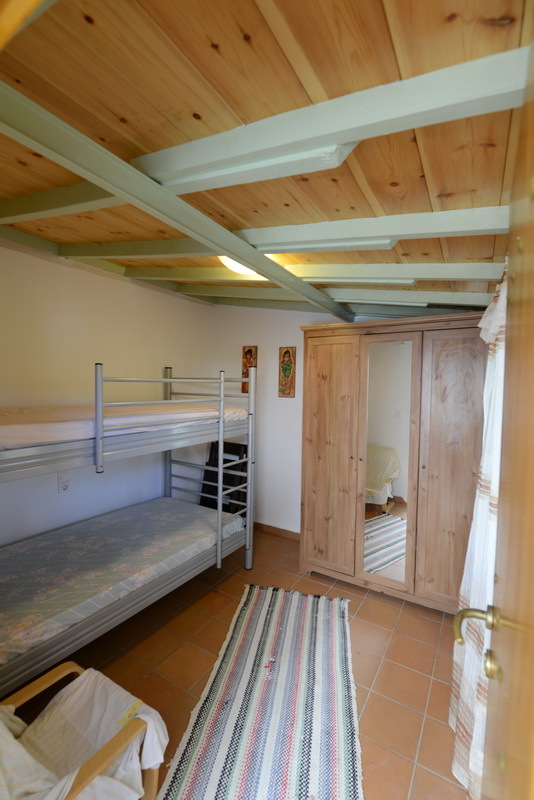 There is separate bedroom with bunk beds in a small building next to the main building. 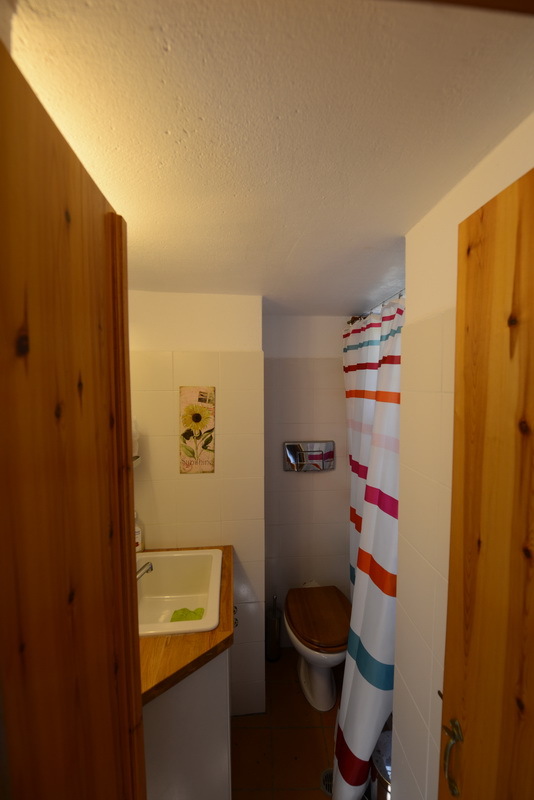 The room next to it can be turned into a small bathroom. 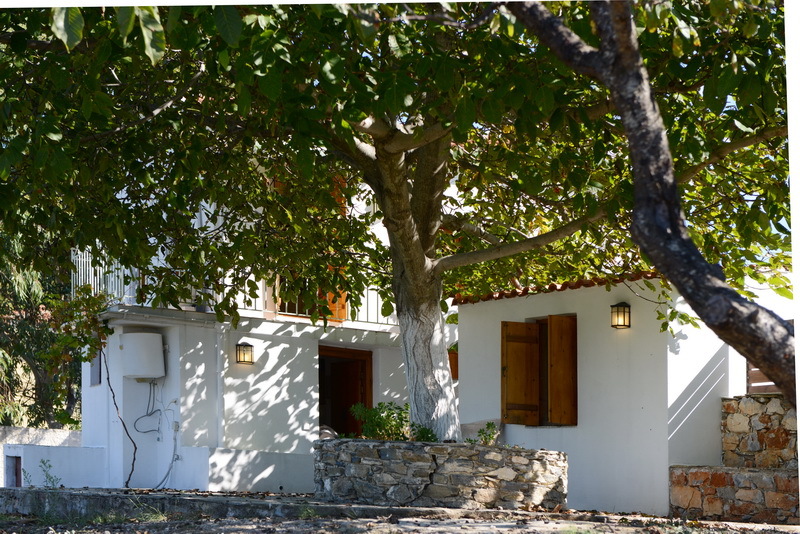 The house is build with many natural materials and the owners have taken great care in adding special details to make it even more special. 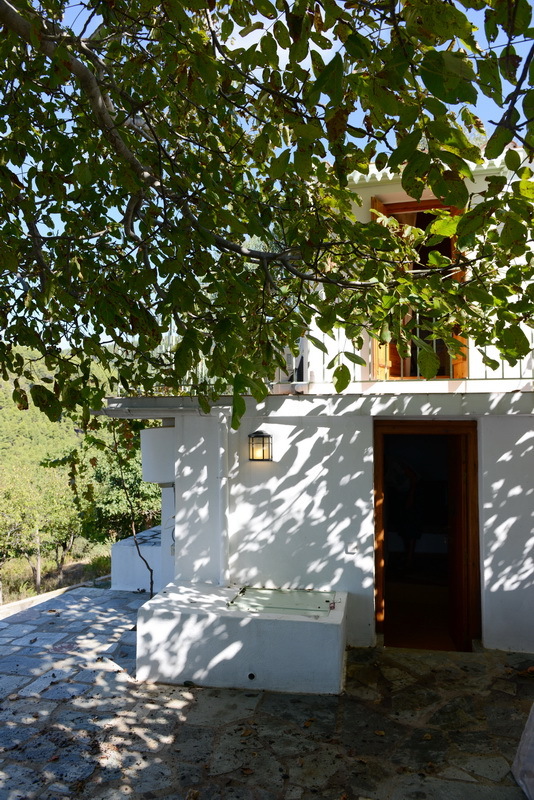 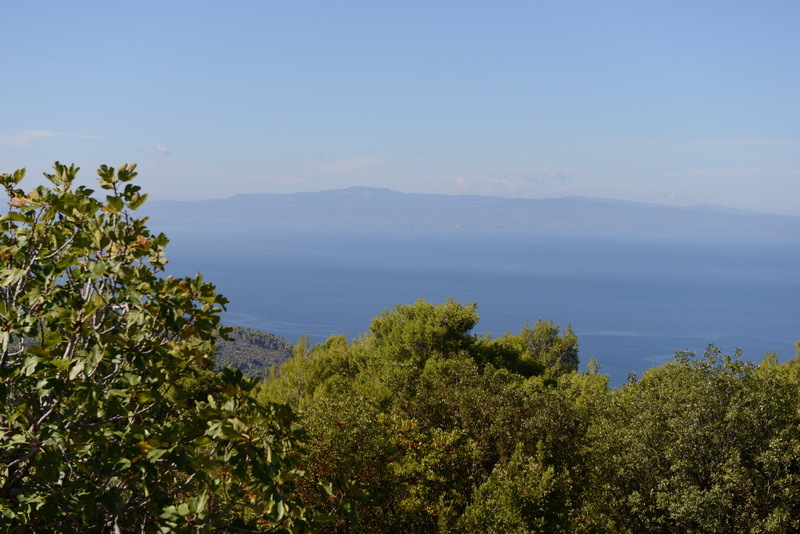 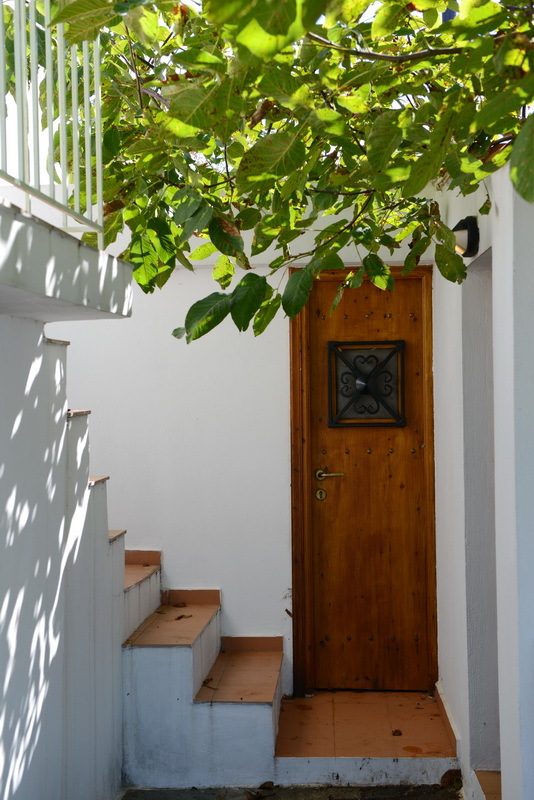 A big walnut tree gives shade and a lot of character to the whole property which has a sea view towards Panormos and the surrounding forests in the Pirgos area.